A standardized test score is required for admission to the university. 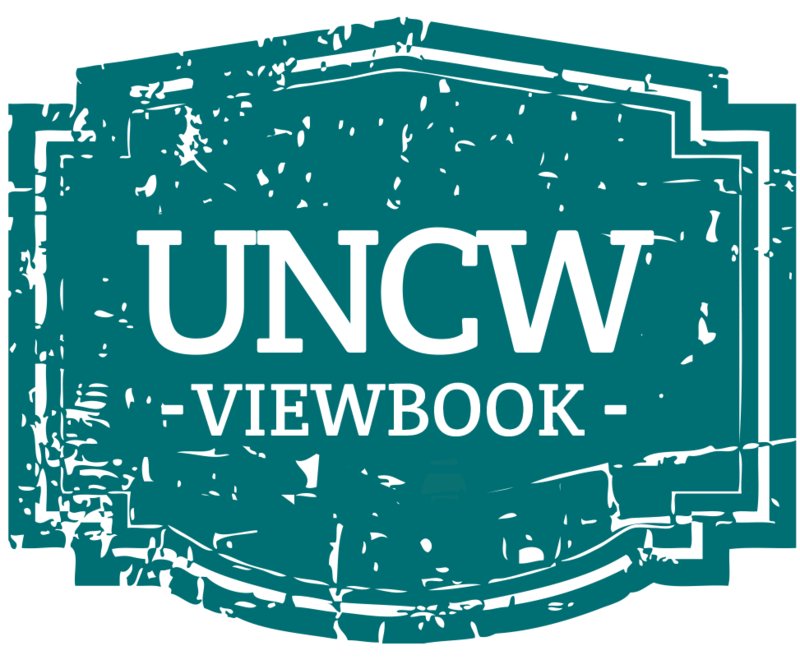 UNCW will consider either the SAT Reasoning Test or ACT, or both if both are provided. Your standardized test scores are an important factor in our decision, as they are the only universal benchmark to compare all students; however, they are only one factor in the decision. SAT II Subject Tests and AP or IB scores are not considered in the admission decision at UNCW. UNCW will consider scores from either the old SAT or the redesigned SAT. UNCW will continue to "Super Score" student's results within the same SAT test version. We highly recommend students, families and guidance counselors to visit College Board for additional information on the resigned SAT. The middle 50 percent of students admitted for fall 2018 scored between an 1190-1290 on the Evidence Based Reading & Writing and Math sections of the SAT. UNCW will convert all old SAT scores using the concordance table provided by the College Board. The middle 50 percent ACT composite score was a 23-27 for admitted students. UNCW will "Super Score" your results, taking your highest subscores from any ACT test date provided. Please note that the writing section of the ACT is not required for admission purposes.